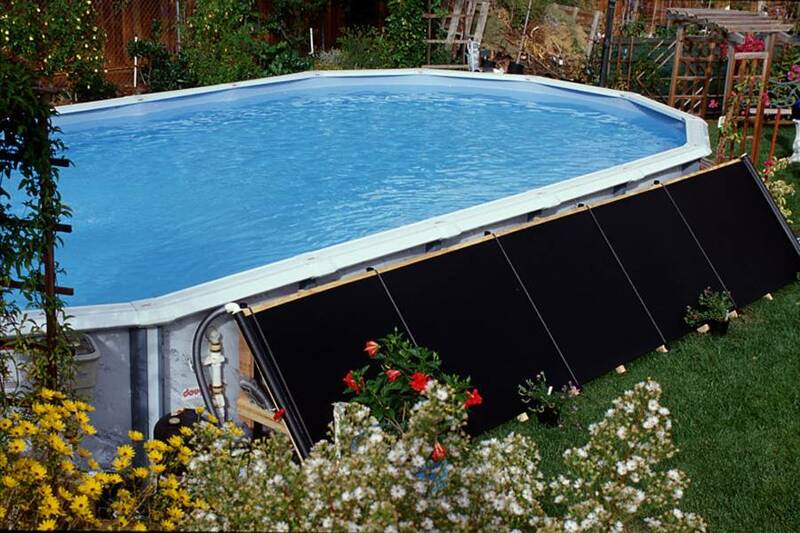 Our above-ground solar heating panels will raise your pool's temperature 10 degrees or more using the sun's free energy. When used in conjunction with a solar blanket, it is all the heat you will need - no expensive heater to buy and maintain, and no costly gas bills. 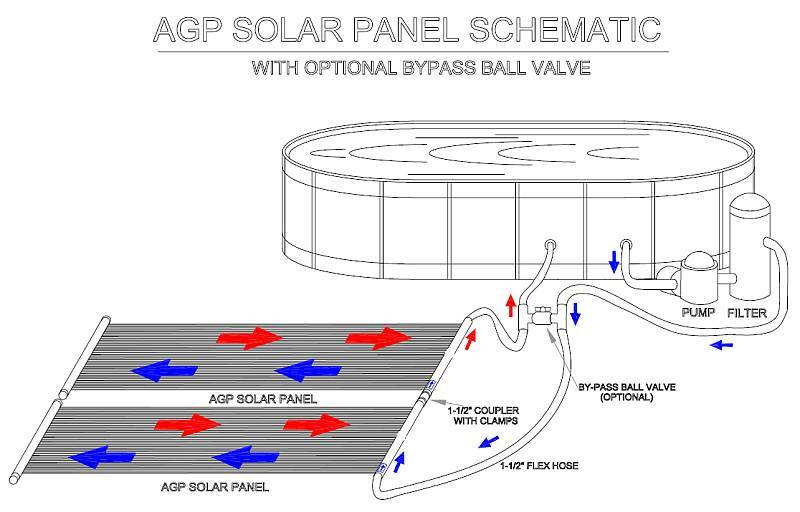 The Standard Solar Heating System features (1) 2ft x 20ft panel and 1 1/2" headers. 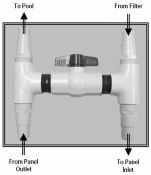 Standard Sungrabber Solar Heating systems do not include a diverter valve, so these systems will run whenever the pool's pump and filter system is operating. 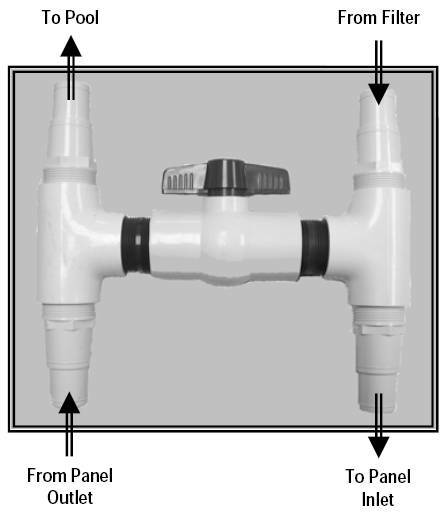 Diverter valve kits are available for an additional cost. 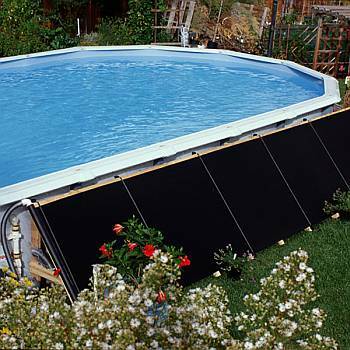 Put free solar heat to work for you this season with a quality above ground pool solar heating system!